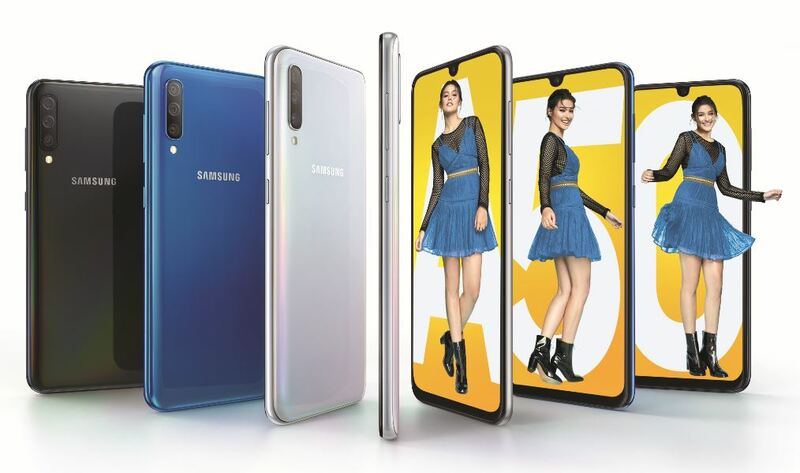 Samsung is planning to get its old mojo back with the announcement of the new A-series, the A30 and A50. Both devices sports FHD+ 6.4” Super AMOLED screen displays with 4,000mAH battery with fast charging capability all for just under Php20,000! 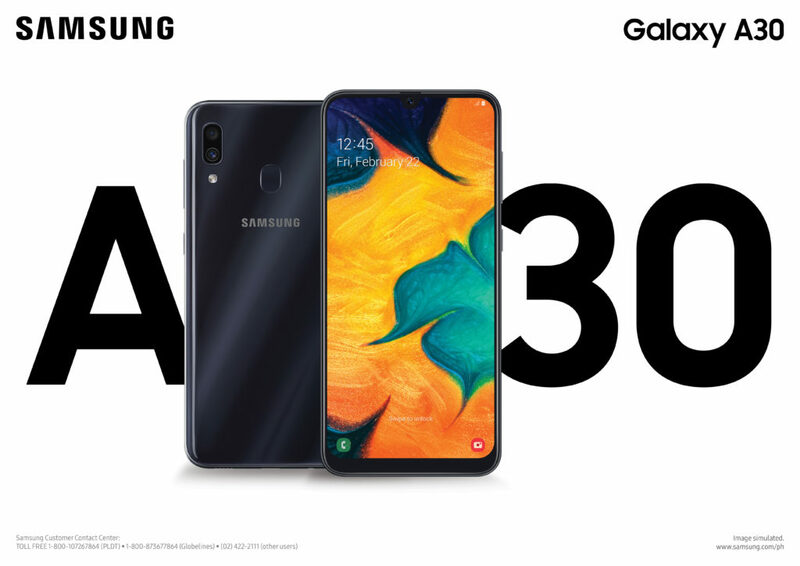 Get the Galaxy A50 and A30 at any Samsung-authorized stores nationwide and online partners Abenson, Argomall, Lazada, Memo Express and Shopee, with a suggested retail price of PHP 17,990 and PHP 13,990, respectively starting today.